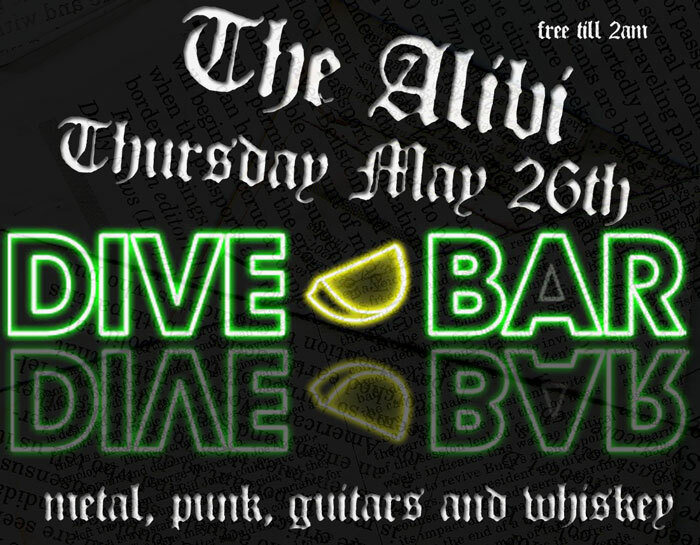 You have to get down to my new night at The Alibi on Thursday the 26th. Expect a fair bit of hair metal and soft rock along with some classic thrash all mixed up with some punk and whatever guitar based stuff takes out fancy. Its free entry all night at we’re open till three so don’t miss it!